Being a professional real estate agent, every day you have to answer a lot of questions related to your business. Buying a home is a significant investment that anyone makes in life. Most of the homebuyers are oblivious about the home buying process, which leads them to the unsolved puzzle which further popping out common real estate questions. However, it’s your responsibility to satisfy their basic questions by providing informative answers. It can be a challenging task for you but do it. The Internet is loaded with a lot of real estate websites with a lacking point that they don’t answer most common real estate questions asked by their home buyers. It goes as a negative point for your business. To be the best in your field, you need to assist homebuyers with the right answers and perfect solutions to their top questions. The best way is to answer all their real estate questions on your real estate website. To do so, continue reading this article as we will help you find 10 real estate questions asked by many home buyers and how you can answer them. Let’s have a look at what are these questions! Here’s a list of 10 most common real estate questions that homebuyers ask their real estate agents and rarely find on real estate websites. 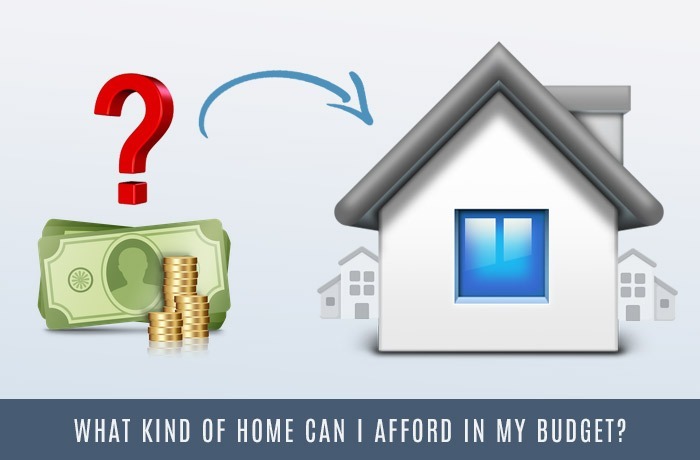 What kind of home can I afford in my budget? 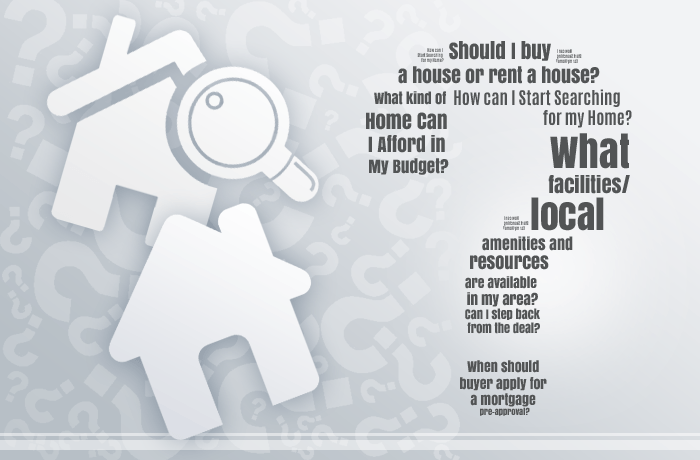 Asking what kind of home would be the best choice is one of the most common questions that homebuyers usually ask. They are investing their money so getting an estimation of what kind of home they can afford is a basic right. You can help them by calculating their financial stability and the specific budget they hold. Home affordability calculator helps homebuyers find a right home within their budget. Well, that depends on the buyer’s needs. Both things have their own advantages and disadvantages. 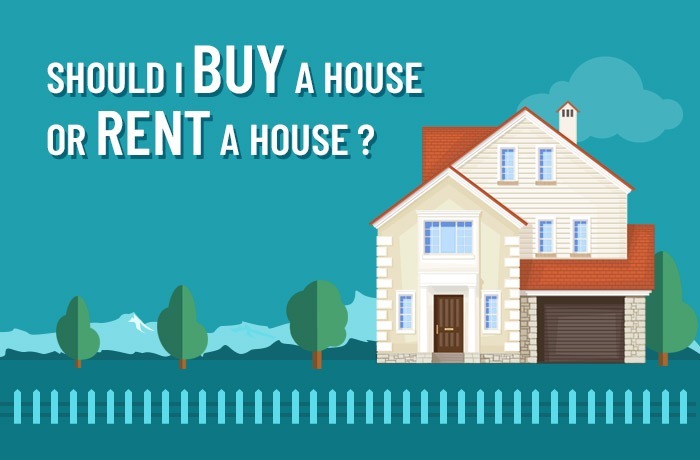 However, in starting most of the buyers get confused and ask whether they should buy a home or rent it. The best way is to list out the pros and cons of buying and renting a home. Renting a house is easy and cost-effective, but buying a home has long-term benefits. Just list out the differences based on infographics so they can decide what they should do. 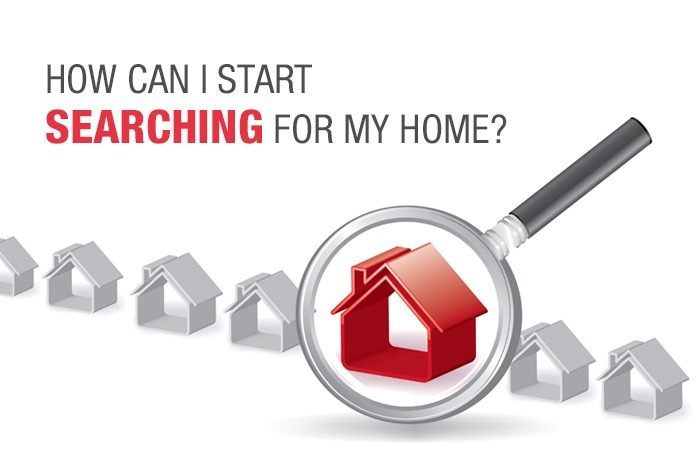 How can I start searching for my home? At this point, most of the homebuyers got panic because they don’t come from where to take the start. Your buyers don’t know how to start looking for a home, so it’s your responsibility to help them. Effective searching for a home is crucial where the buyer can consider his purchasing based on area, property type, and the surroundings. There should be an option for them to take the help of a real estate agent to simplify the home buying process. You should offer market reports for an area on your website for better user experience. There’re a lot of real estate websites for agents where you can see that feature. 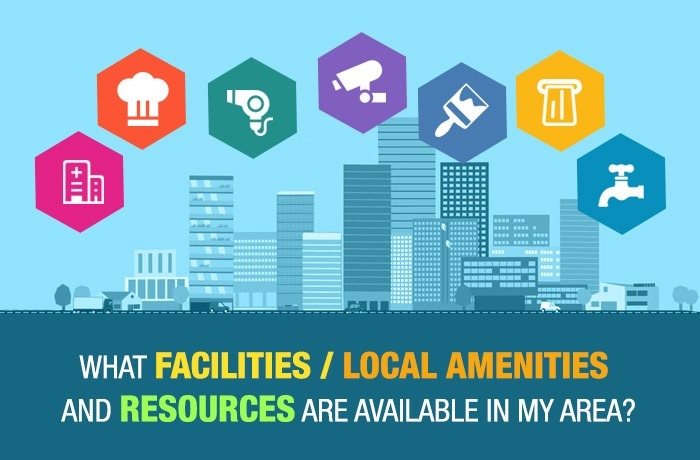 What facilities/local amenities and resources are available in my area? Necessities should be considered before buying a home. Most buyers ask about the local amenities in a particular area to make sure they get basic facilities like nearby schools, hospitals, shopping malls, etc. You can create a resource list and can direct your buyers to it. When should buyer apply for a mortgage pre-approval? 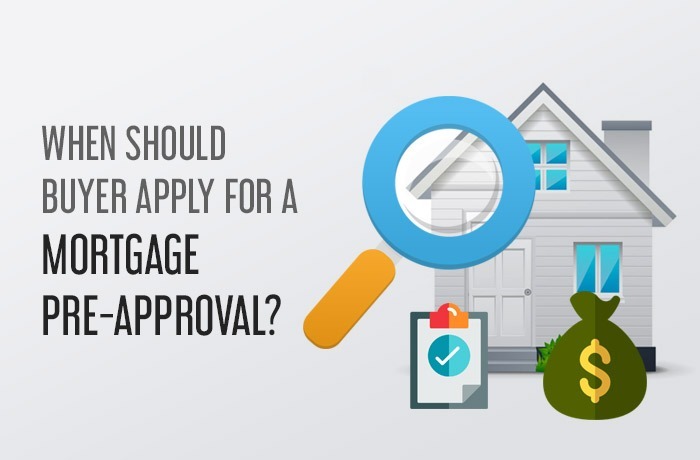 If you’re thinking about buying a home, but dubious and have some difficulty getting a mortgage, then going through the pre-approval process can help you identify your credit issues. Buyers commit a mistake here by obtaining a mortgage pre-approval only after they find a perfect house. You cannot find a willing seller without pre-approval. So it’s real estate agent responsibility to help them by simplifying the pre-approval process. Can I step back from the deal? Technically, yes as a buyer, they can step back from buying a house at any time. 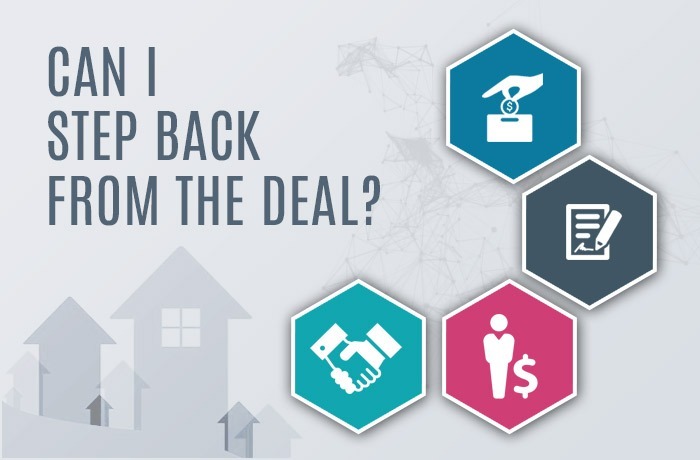 However, all they need is to ask their real estate agent first to draft a termination agreement for buyer and the seller so that they can settle. However, there’s a considerable risk include in it. Yes, one huge clasp to this is: buyer can lose your earnest money deposit. The best solution is to properly guide buyers about the home buying process to deal with this situation in a better way. 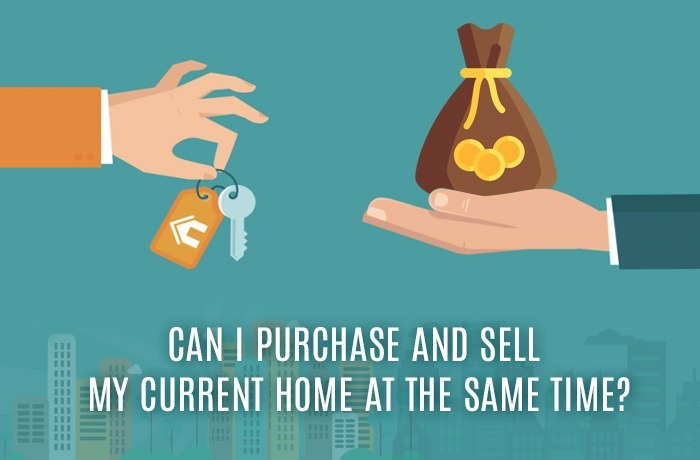 Can I purchase and sell my current home at the same time? Well, yes technically buyers can do that, but before everything, they first need to assess the pros and cons of both different situations. 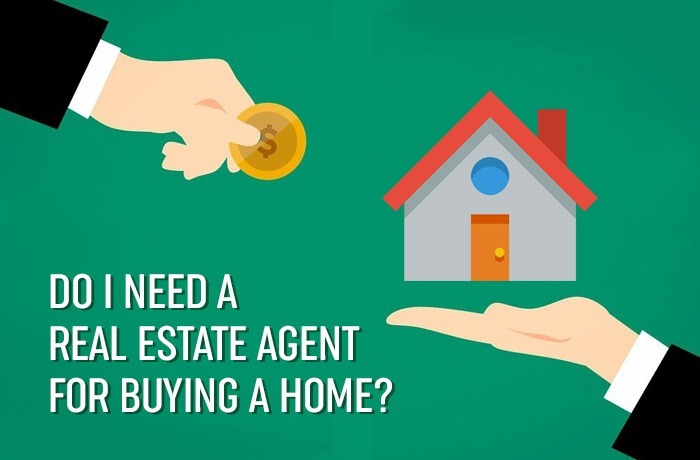 As a real estate agent, you can help them by providing FAQs on your website where you explain the possibilities of both transactions to assist in making the right decision. 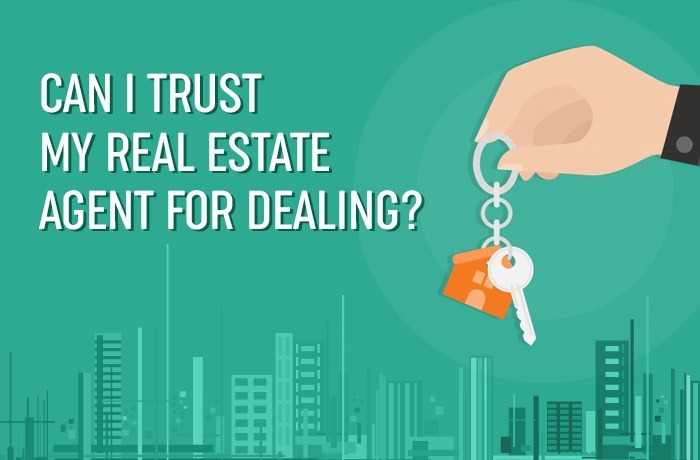 Can I trust my real estate agent for dealing? Trusting someone could be difficult when it involves cash dealing. Working with a real estate agent could be hesitating at the start, but through proper tracking of the company, buyers can choose professionals. You can check our testimonials which can effortlessly ease anyone natural doubts from the onsets. Do I need a real estate agent for buying a home? Yes, you need it! Buying a home is not an easy task; there are many terms and conditions a person need to know before finding a dreamed home. The best way is to connect with your buyers at their emotional level. You can only be the best in your field if you can connect with your clients in a better way. They need you! What amount should I pay to my real estate agent? 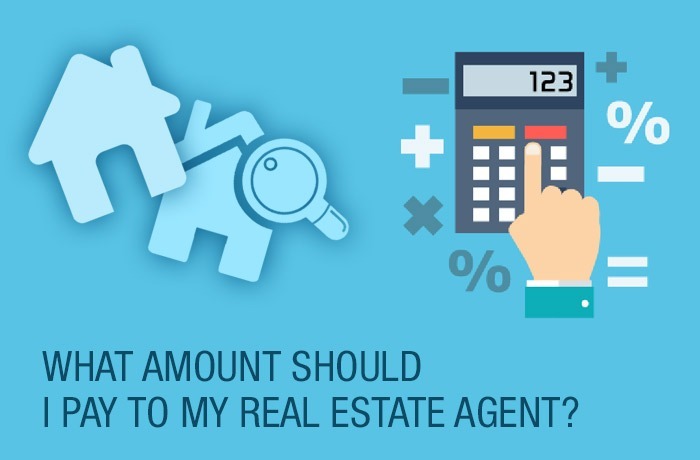 Homebuyers find it difficult when it comes to calculating agent’s commission fee. The best solution to this problem is to put a calculator feature on your real estate websites which help buyers to estimate commission and make the whole process transparent for them.